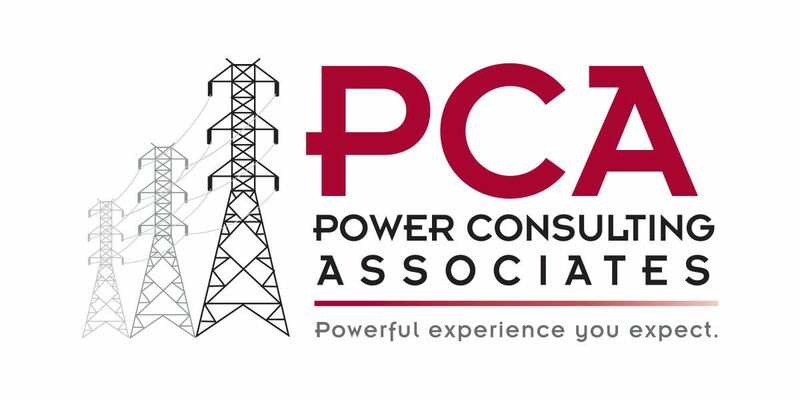 PCA is excited to announce a strong addition to our team. Seth Daniels will serve as a client Consultant in our System Studies unit, providing retail rate design, cost of service studies, and system planning services. Seth spent the past six years as a Pricing Specialist at TVA. In this role, he helped serve the 154 local power companies in the TVA area by providing rate analyses for both wholesale and retail structures, distribution cost of service studies, and revenue less power cost analyses. In addition, Seth has extensive experience with TVA’s monthly fuel cost adjustment. Seth will be joining our Senior Consultant Walter Haynes working for our municipal and cooperative clients serviced by TVA. “Seth brings experience in rate work with TVA where he has worked on both wholesale and retail rate design. In today’s environment, this experience will prove to be very beneficial to our clients as we help them design retail rates that help them to cover their costs and also send the correct price signals to their customers. We’re very fortunate to be able to have someone with Seth’s background and expertise working with us.” Walter shared. Seth enjoys working collaboratively with municipal utilities and electric cooperatives to provide his expertise in utility rate design. He will leverage his past experience to help clients adapt as the energy industry continues to change at a rapid pace. Seth has a Bachelors degree in Finance and a Masters degree in Business Administration from Tennessee Tech University.